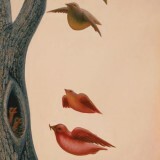 Octavio Ocampo is one of Mexico’s most prolific artists. He describes his painting style as “metamorphic”, where the individual components that make up the painting come together to form a larger image. 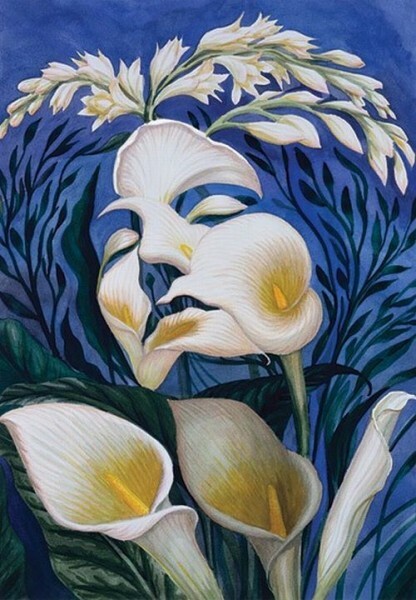 In the example below titled ‘Ecstasy of the Lilies’, Ocampo has painted a group of white lily flowers that come together to form the figure of a woman. 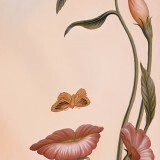 More paintings by Octavio Ocampo can be viewed at Visions Fine Arts Gallery by visiting www.visionsfineart.com. 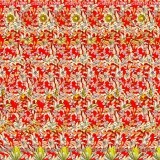 « « Previous Illusion - Who is Holding Who?